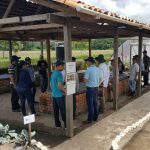 According to the United Nations Food and Agriculture Organization (FAO), hunger is the result of an unequal distribution of food, and the poorest consumers have the least access to it. 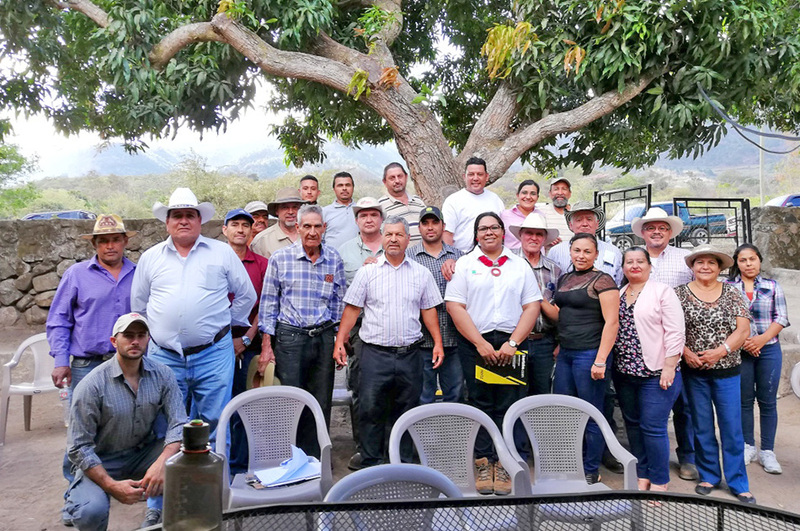 In response to this complex problem, different organizations and governments seek to empower rural families in the production of their own food. 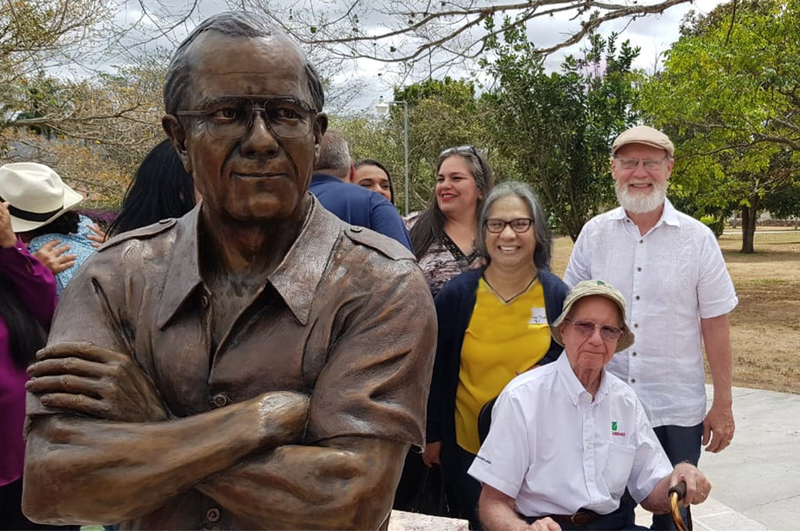 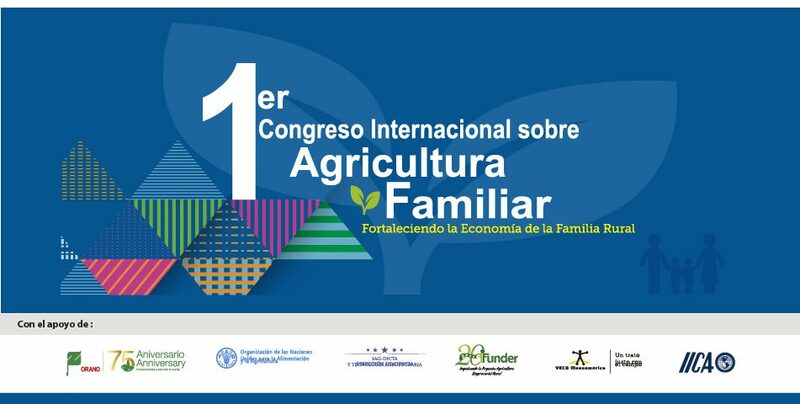 In September, the Government of Honduras held the First International Conference on Family Farming in Tegucigalpa, promoting the motto: Strengthening the Economy of the Rural Family. 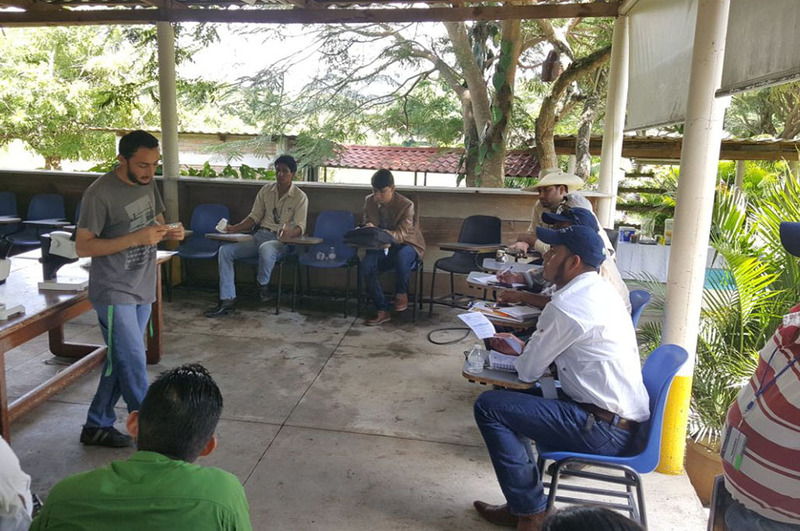 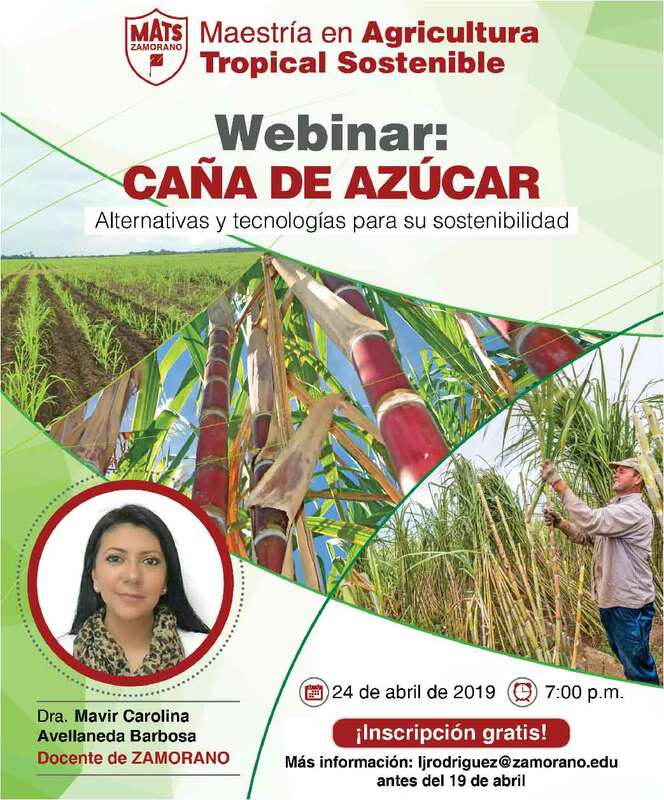 The event was organized by the members of the National Committee of Family Agriculture of Honduras (CNAF), which consists of the Minister of Agriculture and Livestock (SAG) through the Directorate of Agricultural Science and Technology (DICTA), ZAMORANO University, the United Nations Organization for Food and Agriculture (FAO), the Inter-American Institute for Cooperation on Agriculture (IICA), the Foundation for Rural Development (FUNDER), and the VECO Mesoamerica organization (VECOMA). 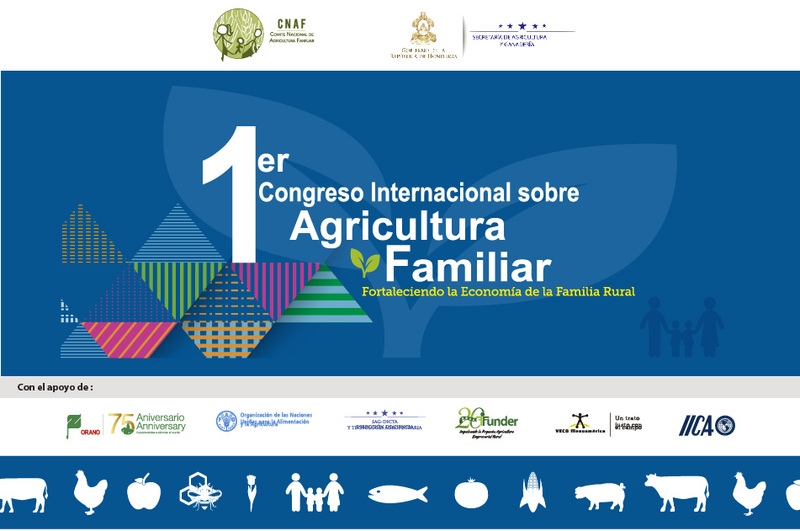 The Congress provided the space to get to know the current situation of family farming in Latin America; to promote successful experiences in small-scale agriculture; and to connect programs and organizations to define improvement strategies that allow supporting families to produce and protect natural resources. 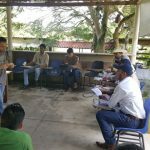 Around 260 people, including producers, organizations, academics and members of government were present. 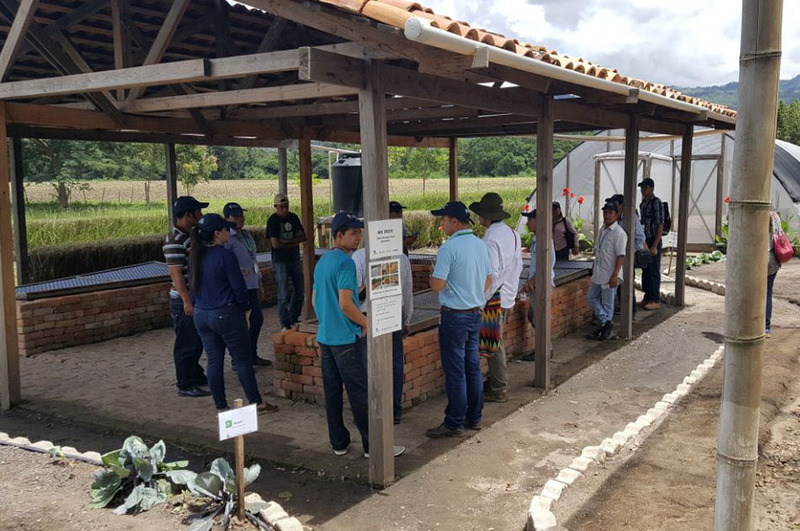 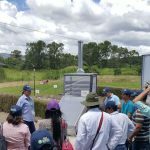 The activities included lectures on food safety and challenges in the nutrition of families (some given by ZAMORANO graduates), a stand fair in which the exhibiting companies showed their products and services, and a field trip to ZAMORANO University campus. 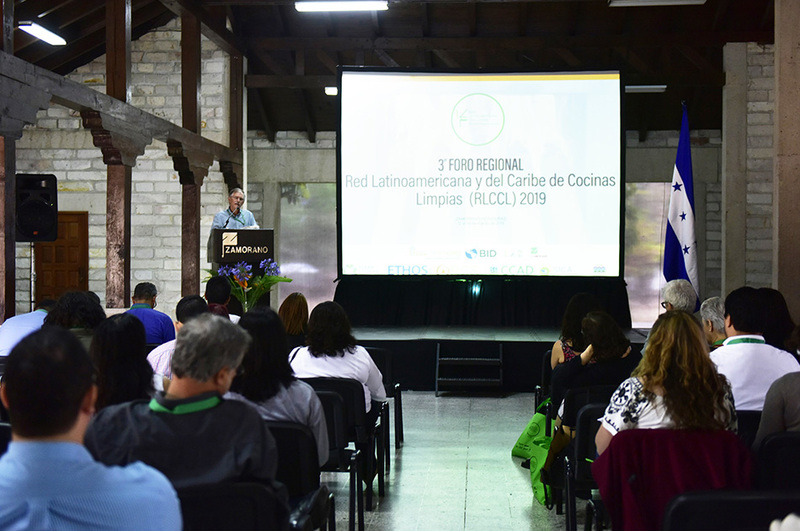 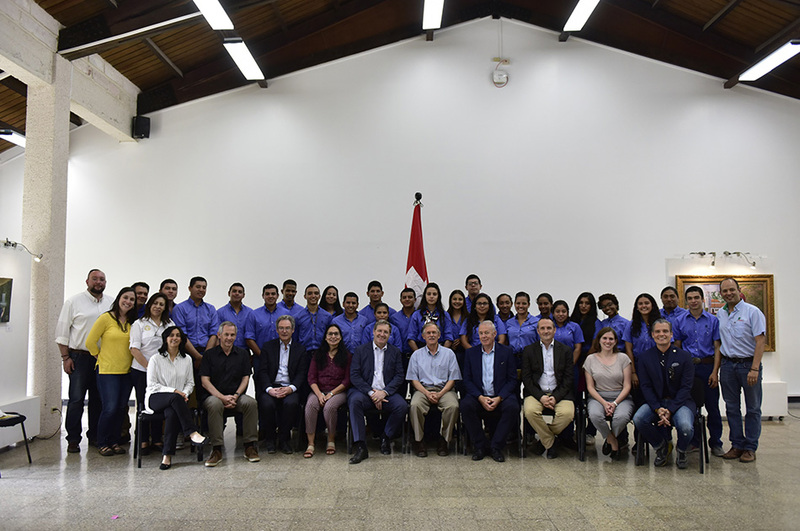 Conference participants arrived at ZAMORANO on the morning of Thursday, September 21, representing governmental, non-governmental and international cooperation organizations. 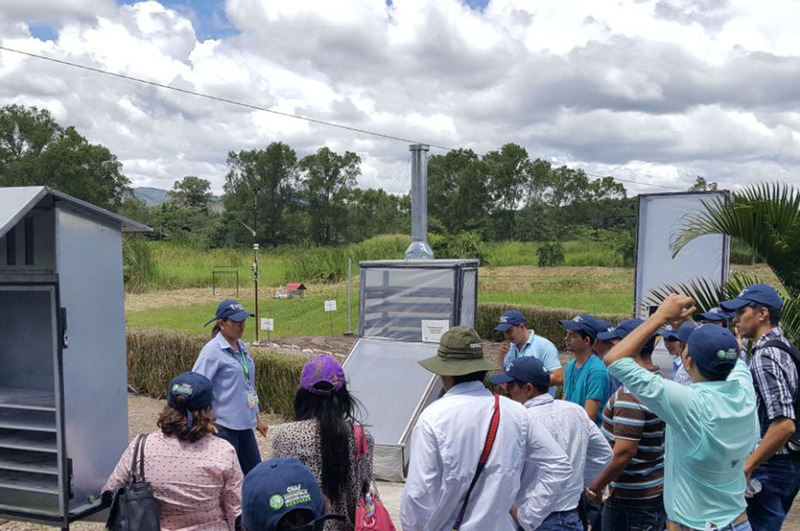 Our visitors could observe the work of modules such as the Productive Center for Sustainable Rural Innovation (CEPIRS, for its Spanish name), and the Regional Innovation Center for Vegetables and Fruits. 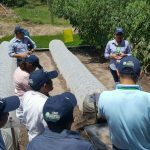 Technologies of post-harvest handling, storage of horticultural products, biological control and soil and water conservation were presented. 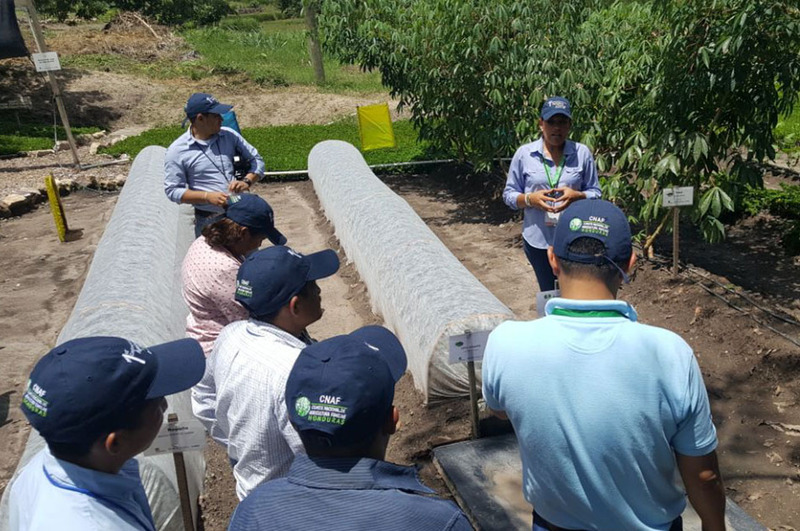 These are options to make family farming a more productive, competitive and sustainable activity socially, economically and ecologically.